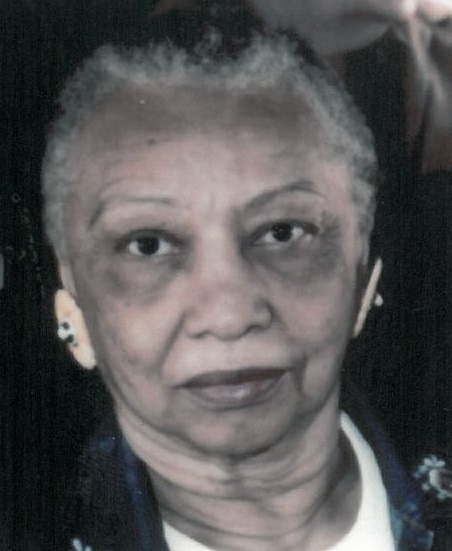 Bettie Spivey, 83, of Bentonville, Arkansas died March 25, 2019 at her residence. She was born August 1, 1935 in Chattanooga, TN. She was a passionate teacher and had a wonderful outlook on life. She is survived by her son, Eric Spivey and wife, Stephanie of Bella Vista, Arkansas and many dear friends. Local services will be at 10:30am, Saturday, March 30, 2019 with Pastor Fred Pearrow officiating. Visitation will be from 10:00am until service time. Bettie will be laid to rest in Chattanooga, with a visitation from 10:00am until noon, Saturday, April 6, 2019 at J. P Franklin Funeral Home in Chattanooga. Graveside services will follow at 1:00PM at Forest Hills Cemetery with the Rev. Billy Church officiating.